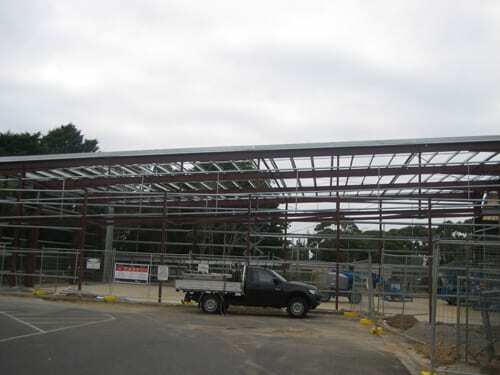 Over the holidays work began on our new building project. 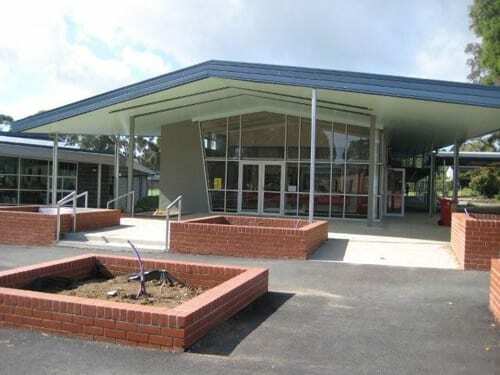 Western Port Secondary College will be getting a new gym, food technology facility with industrial standard kitchens, new staff room and canteen and new student toilets as well as significant landscaping works. 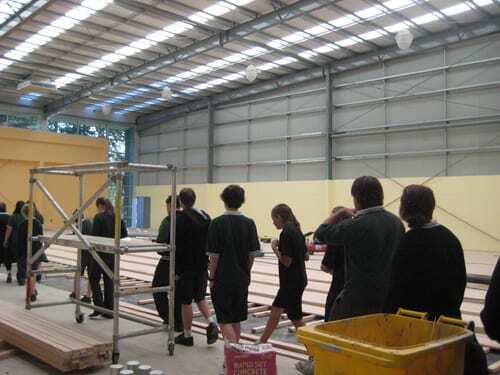 The old gym will house the new Food Tech facility and has been gutted in preparation for this redevelopment. Excavations have started on the site for the new gym. Students will have the opportunity to study food technology in a modern facility that links directly to the adjacent Kitchen Garden. They will experience the concept of Seed to Table, (growing food, harvesting it and cooking it) and studying related curriculum. They will be practising concepts such as composting and recycling rather than reading about it in books sitting at desks. 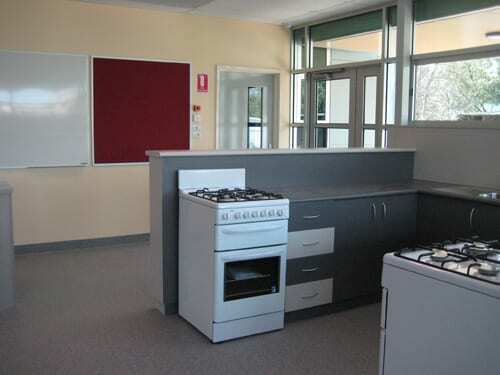 In the Senior Years the new Food Technology wing will cater for students wishing to pursue careers in the hospitality industry It is important that the kitchens reflect those that they will experience in industry rather than the traditional classroom model. Students need to have a ‘real’ experience of a working kitchen where there is also the provision for chef demonstrations. We are looking to provide opportunities in the future for students to study horticulture and viticulture at senior levels. 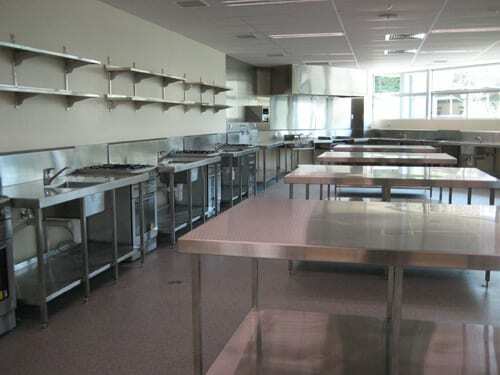 Classroom within the new Food technology facility have been designed to cater for multi purpose classes such as these. The new facility will be sited between our Performing Arts Centre and new Art/Technology wing and adjacent to our Kitchen Garden / Outdoor Classroom. 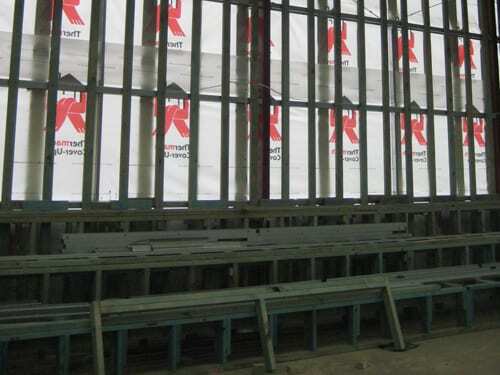 This will create a precinct that will become the creative hub of the school. 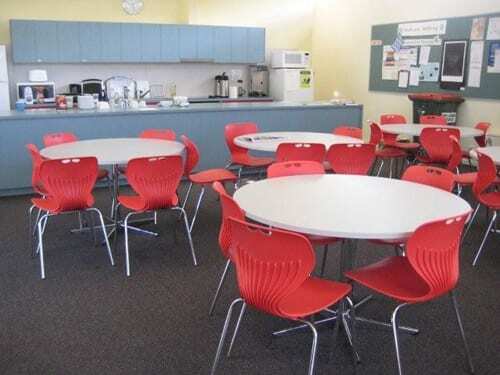 It will also provide the opportunity for Hospitality students to cater easily for a range of school functions as part of their course requirements. 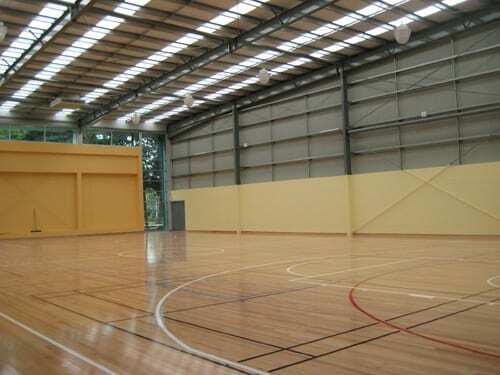 The facility will be easily accessible for out of hours use by community groups. Sustainability is a major thrust of the new national curriculum. 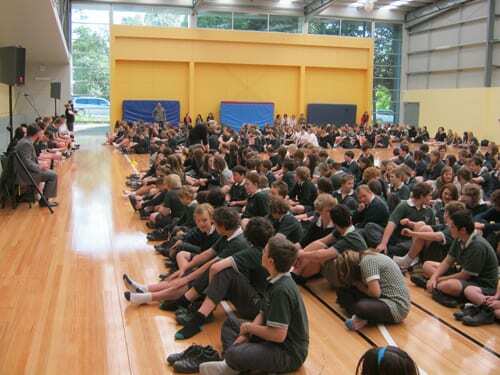 Western Port Secondary College was the first state secondary college to be accredited as a five star Sustainable School. 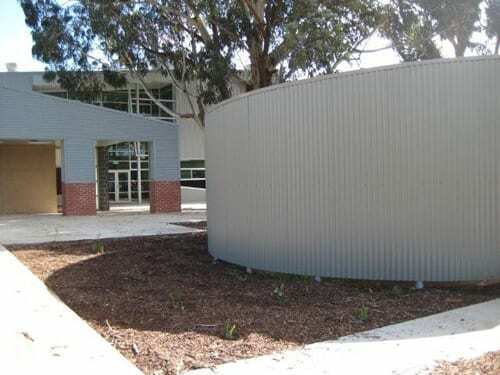 We are ahead of all other Secondary Schools on the Mornington Peninsula school in terms of the work we have already done around sustainable best practice. A new food technology facility will complement our Kitchen Garden/Outdoor Classroom. Food from the garden such as herbs, fresh vegetables and eggs, will be used in classes and waste will be composted. Thus we will be reducing our greenhouse gas emissions by reducing waste and cutting down on transport costs for delivery of fresh produce. 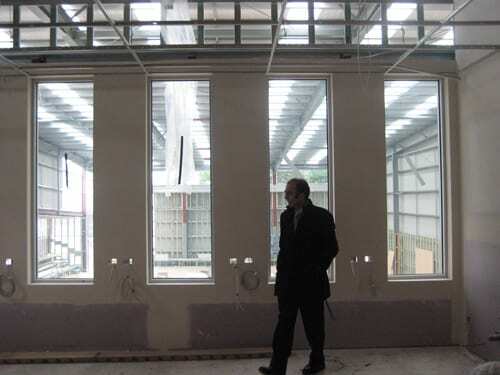 The building of new facilities will not only increase the opportunity for us to cater for and hold more significant functions at the school but will also build the potential for us to provide community groups and agencies with the use of such a facility. The design of the overall concept as an arts precinct and the links to the Outdoor Classroom will provide a state of the art facility and space that can be utilised as a community resource. At the same time its design will reflect our commitment to sustainable practice, which in turn reflects the Mornington Peninsula Shire’s commitment to sustainability and the peninsula’s unique status as a significant Biosphere. Over the holidays significant progress was made on construction of the new gym and conversion of the old gym to a Food Technology facility. The gym roof is on. 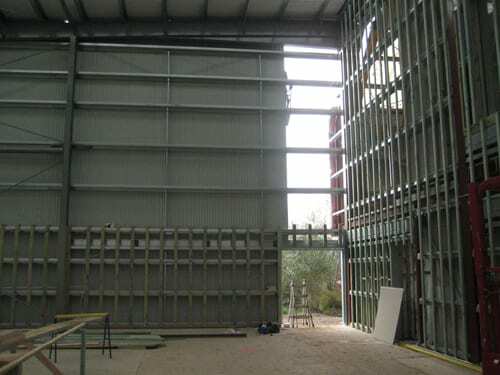 Steelwork for the walls is up and windows have started to be installed. 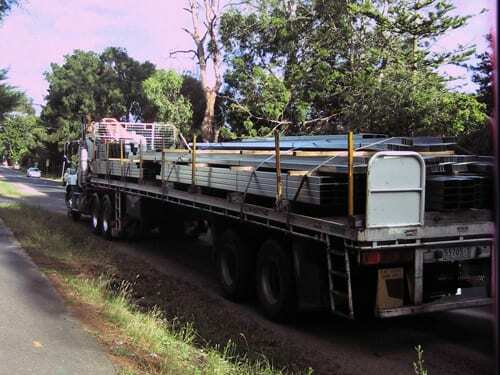 The next stage of the works will commence on Wednesday May 4th. 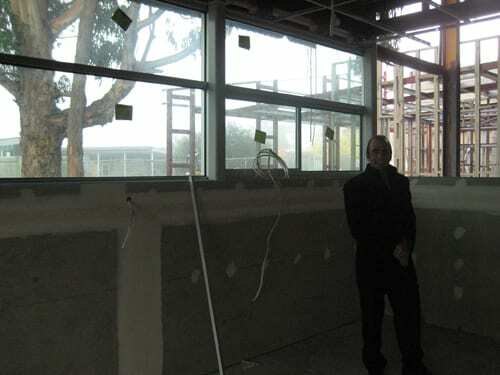 This is conversion of room 1 to a new staffroom, conversion of room 12 to a new canteen, demolition of the student toilets in the front courtyard and hard landscaping works in the middle courtyard. 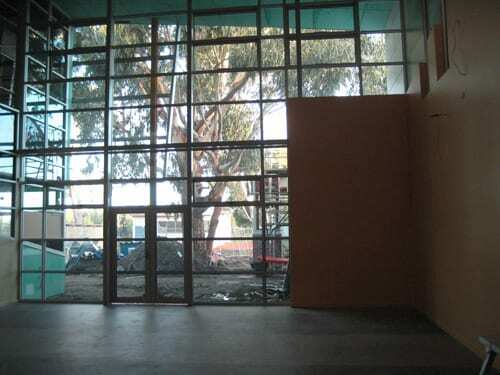 The new gym walls and windows are in place and new flooring is being laid. 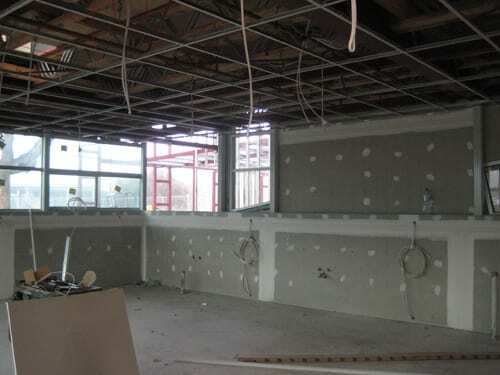 Food Technology classrooms have been plastered and are being fitted out. 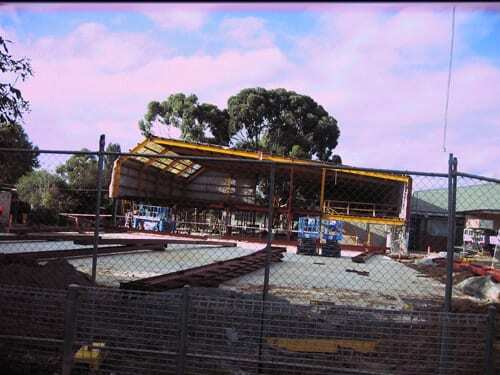 Two student toilet buildings have been demolished and the bitumen roadway and concrete paving in the middle of the school have been ripped up. 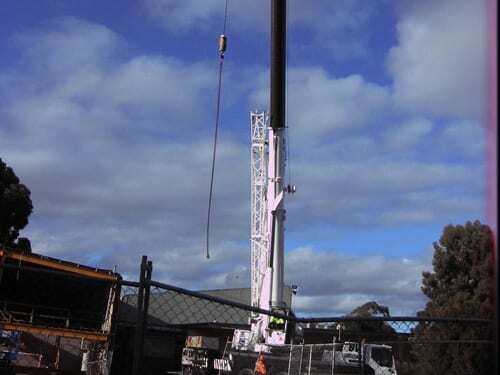 Students and staff alike, have been fascinated by the ease with which the ‘giant claw’ has wreaked havoc, smashing and grabbing large sections of concrete! We are looking forward to seeing the construction of 32 planter boxes in this area and selecting trees to plant in them. The Student Action Group are working with Ms Lewis to plan the use of the spaces within the new ‘Student Common’. 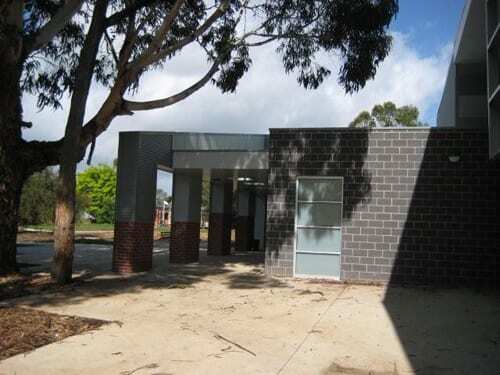 Ideas for these spaces include an extension to the playground, seating and shade areas and a bush tucker garden. 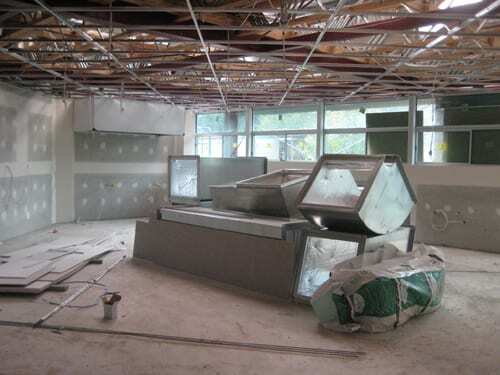 Two classrooms have also been gutted in preparation for their transformation into a new staffroom and new canteen. 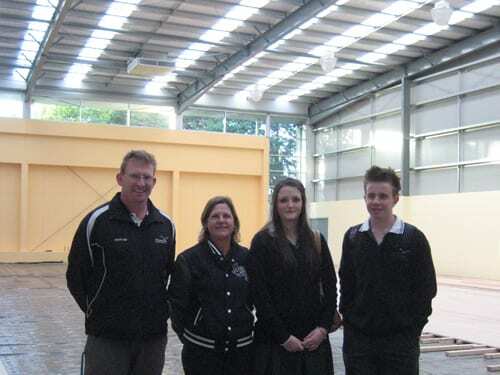 In the last week of term, staff and student Leaders took a tour of the new gym and Food Technology Facility. 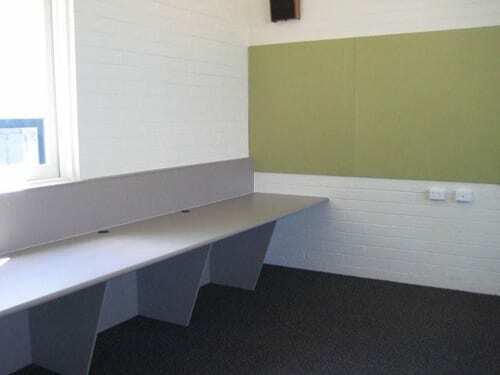 We will have access to both Facilities early in term three. 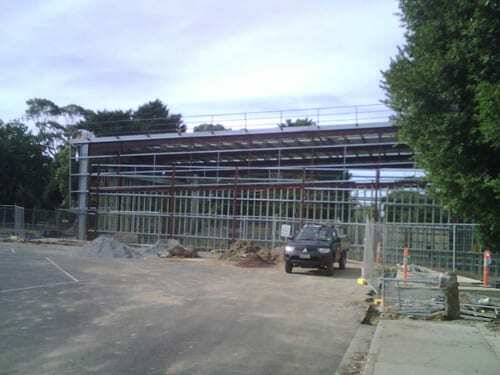 Work is well underway with conversion of the new canteen and staffroom and planter boxes are in the process of being constructed as part of the landscaping works. 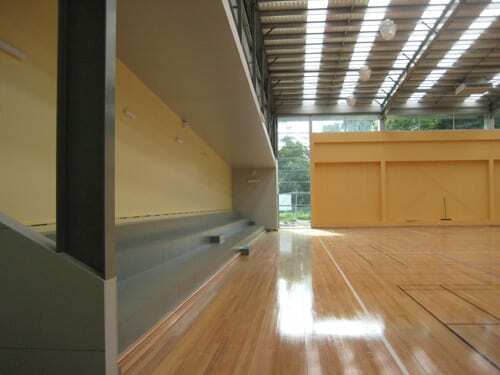 We are nearly into our new gym and Food Technology areas! Only a few days to go. The wet weather has held up landscaping works but good progress has been made this week. 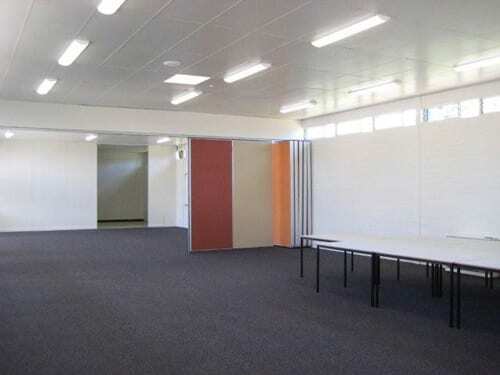 The canteen and new staffroom are being fitted out and furniture has been ordered. Students and staff are getting excited about THE BIG MOVE!! 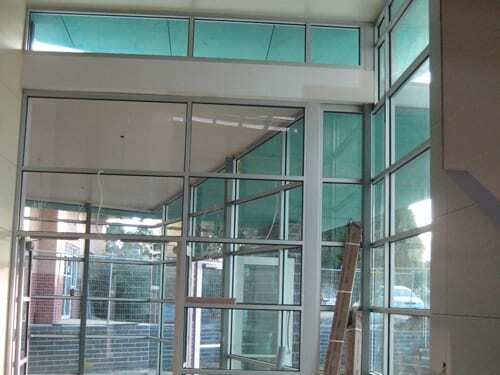 At the end of the week all our new rooms and buildings will be handed over to us. Work has commenced on landscaping. Contractors have cut paths and will be filling the brick planter boxes with soil ready for us to plant before Summer. 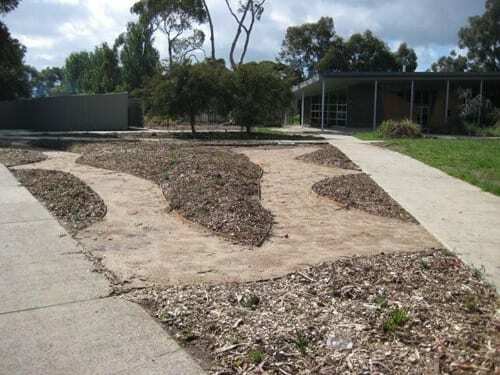 Landscaping of informal garden beds has been student lead. Groups of students have designed garden projects and sculpture for the spaces intersected by paths in the new ‘Student Hub’. Students and staff are enjoying the new facilities and wide open spaces. The mud is disappearing and the fences have been taken down!